Google fixed one Wi-Fi security problem with its wearable computer Glass, but Symantec says there’s another problem, which has been a long-known weakness in wireless networking. Many Wi-Fi devices regularly look for networks that they have been connected to before, wrote Candid Wueest, a threat researcher for Symantec. The behavior is convenient for users, since they don’t have to manually connect to a known network, he wrote. But for as little as $100, a hacker can buy a device that impersonates the known Wi-Fi network by borrowing the network’s name, known as its SSID (Service Set Identifier). If a mobile device such as Google Glass looks for a known network with the SSID of “myPrivateWiFi,” a device called the Wi-Fi Pineapple can respond, pretending it is the network. 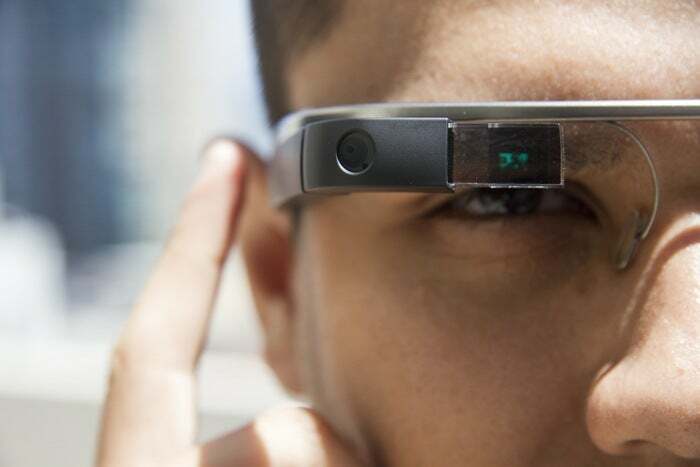 The issue isn’t exclusive to Google Glass and could affect any device used, for example, by someone in a coffee shop. Savvy laptop and mobile phone users may be able to take steps to prevent data from leaking by using a VPN (Virtual Private Network). But the keyboard-less interface of Google Glass could make thwarting this style of attack more complicated. The fundamental problem of Wi-Fi devices looking for known networks isn’t an easy one to solve, Wueest wrote. Devices could check a hardware identifier, called the MAC (Media Access Control) address, of a Wi-Fi router and match it with the SSID. But MAC addresses are easily faked, he wrote. “The more practicable solution is to treat every network as hostile and ensure that all the applications use encrypted communications like SSL [Secure Sockets Layers] or tunnel through a VPN,” Wueest wrote. Google couldn’t immediately be reached for comment.